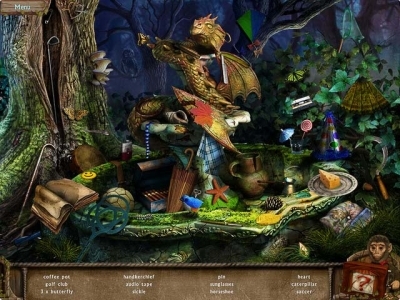 Explore a haunted amusement park in Weird Park: Broken Tune! Take the role of a private detective hired to investigate a rash of 'accidental' deaths that befell those who worked at the park before city officials shut it down. 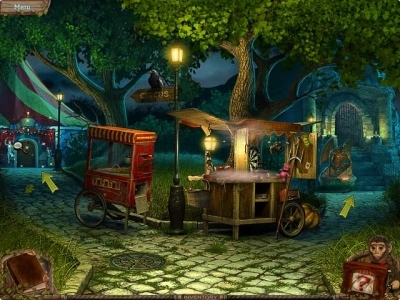 Investigate amazing locations carefully in this incredible Hidden Object Puzzle Adventure game! 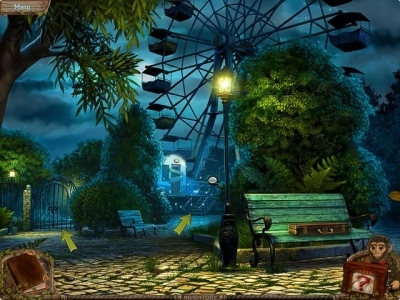 Tread carefully to make it out of this Weird Park alive and discover the murderer!